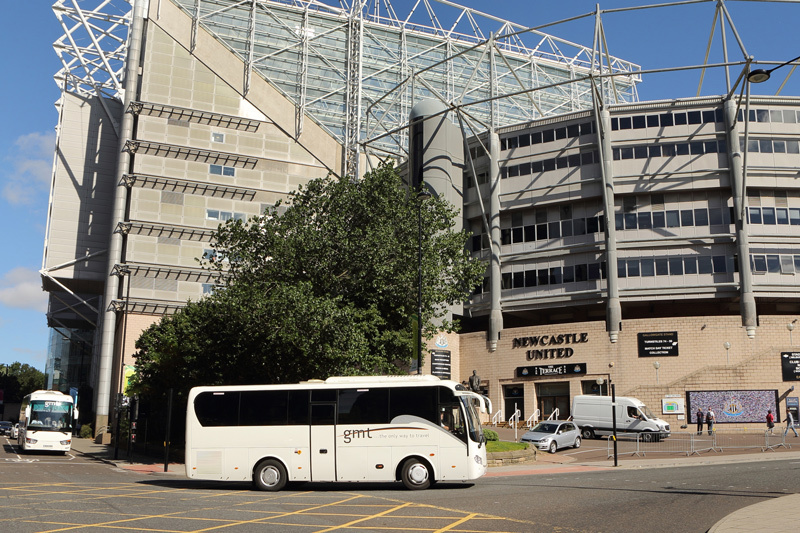 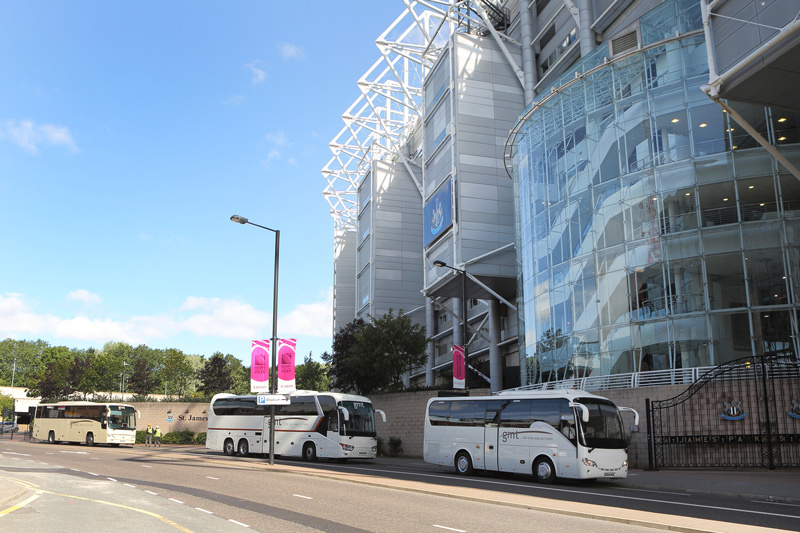 Our top of the range executive coach built fleet is maintained to the highest standards and available for private and corporate coach travel within Newcastle and beyond. 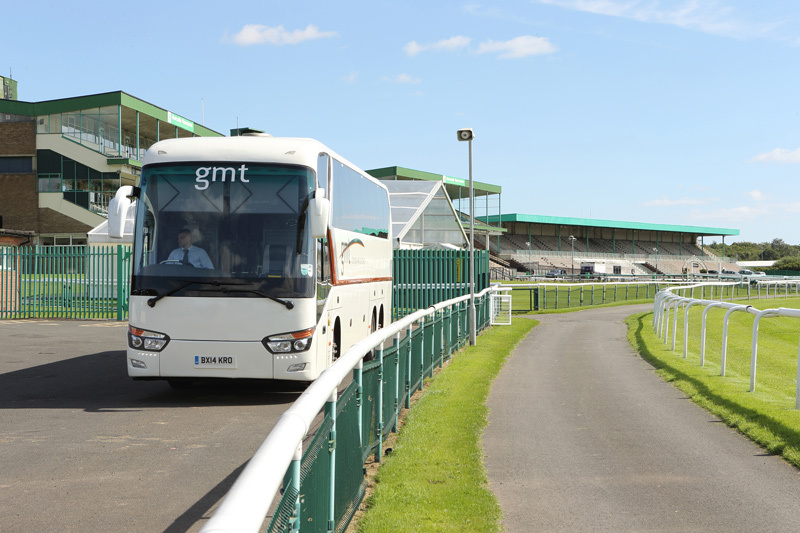 All our minibus and executive coach drivers are experienced and well presented. 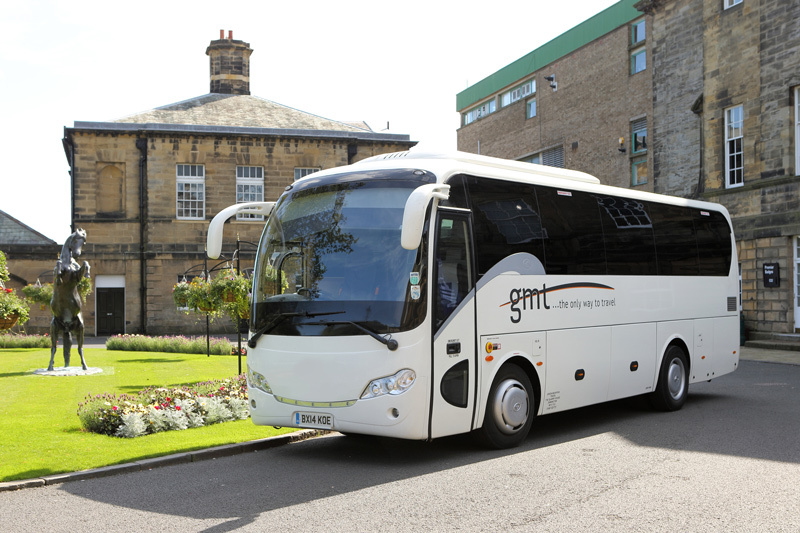 GMT’s stylish interiors with reclining seats and tinted windows offer maximum comfort. 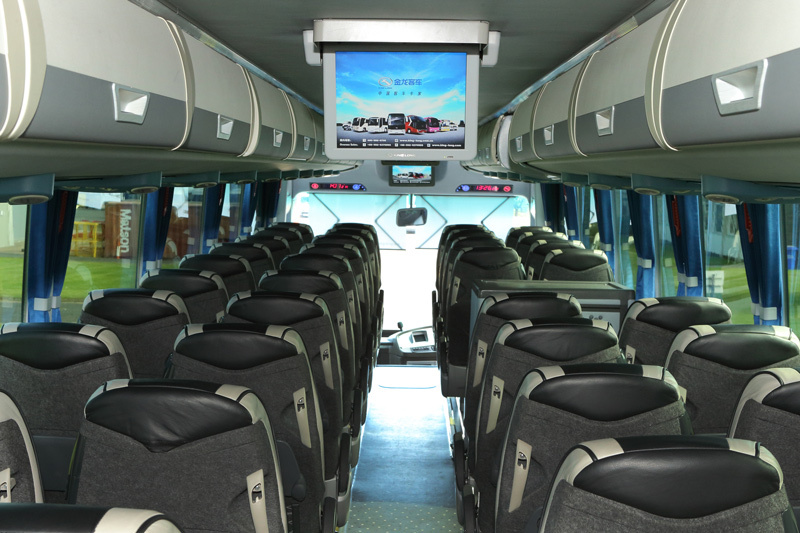 For your entertainment CDs, DVDs, tables and refreshment facilities are all on board! 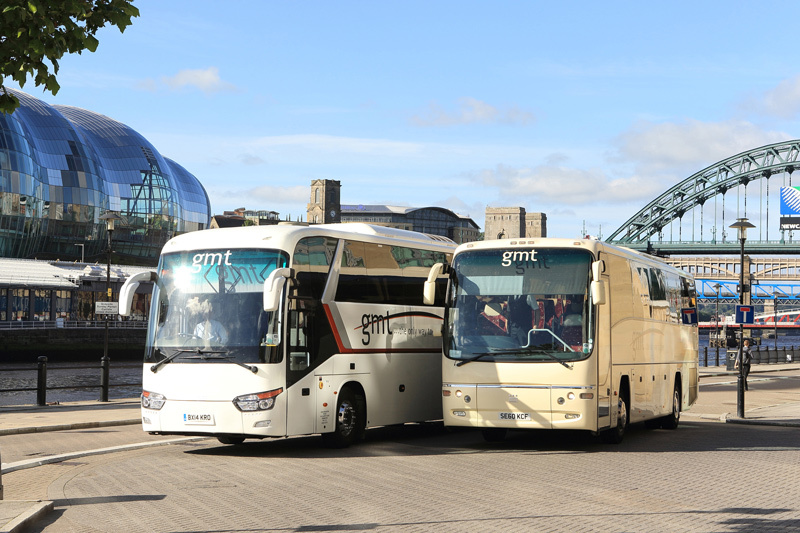 When you travel with GMT, you travel with the absolute certainty that you’re the most important person in the world to us. 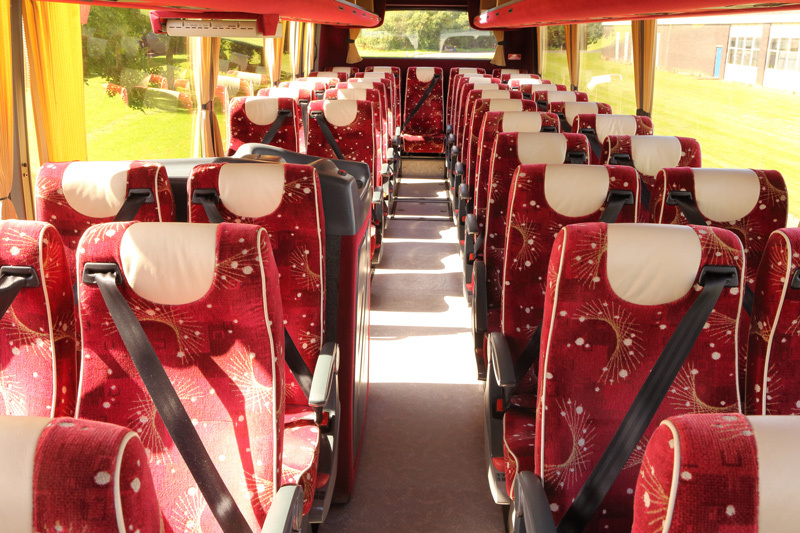 We understand that travelling to and from meetings is time consuming, we ensure that this part of your day is stress free we want you to relax and enjoy your journey. 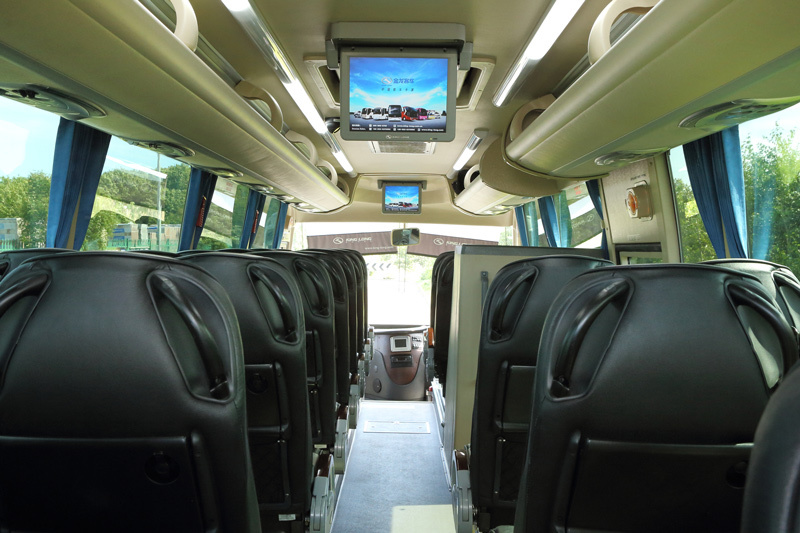 We are also conscious that arrangements may change, your driver will be updated with all pick up changes, doing our ultimate best to get you where you need to be on time.